Iliad acquire historic Duke Street properties to support the future of local Media, Music & Performing Arts College. March 2014 saw Iliad officially confirm their acquisition of two Duke Street sites currently occupied by Liverpool Media Academy. The premises comprise part of the Ropewalks campus for Liverpool Media Academy. The future of the campus remaining in the Ropewalks was thrown into doubt when the existing landlord went into receivership. Iliad’s purchase has ensured that Liverpool Media Academy remains in the Ropewalks for many years to come. “Liverpool Media Academy have been a vital part of the RopeWalks community since 2008, a community we are very much passionate about. The academy provides the Liverpool region with the next generation of media, music and performance arts professionals. Iliad has a long-term commitment to the RopeWalks quarter with several of our developments occupying a large portion of the area. 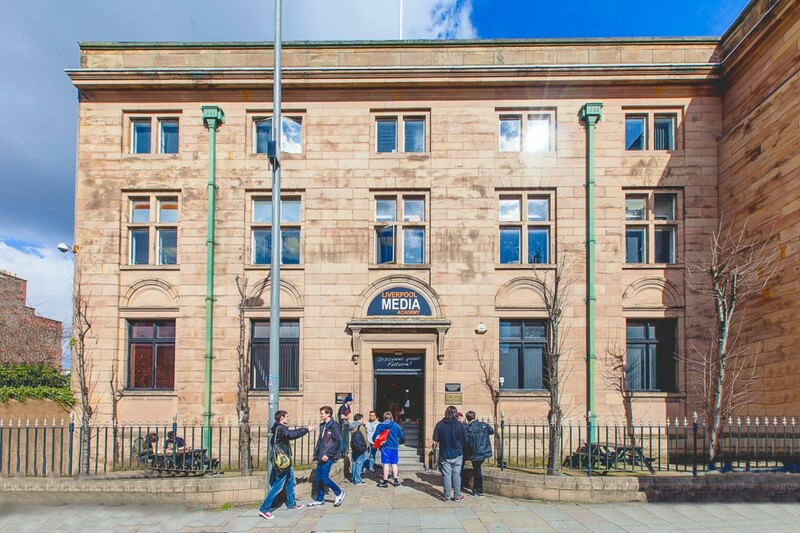 We have witnessed the phenomenal growth of Liverpool Media Academy since its launch and feel that the service provided to young, aspiring media and performing arts professionals in the city is most effectively delivered in such a creative and diverse area as the RopeWalks. We are proud to have played our part in ensuring that Liverpool Media Academy remains in the Ropewalks, and fully support and endorse the great work Richard and Simon Wallace are doing in terms of education for the city. “The RopeWalks is an area Liverpool Media Academy has called home since 2008. To leave this thriving creative village would be extremely disappointing as we see this area as a fantastic quarter to learn, grow and achieve – having some of Liverpool’s most promising creative start-ups based within close proximity to the college means our students can see the brilliance within the Merseyside creative sector first-hand. Our students are the next generation of creative entrepreneurs: performers, designers, directors, producers and creative developers – industries our city is proud to embrace and encourage. We’re delighted to be supported by our friends at Iliad, having been involved in numerous projects in the local community in collaboration with Iliad to make the RopeWalks a better place to work, live, learn and excel we are similarly committed to supporting the city’s creative sectors. Our staff, students and partners are excited to announce the news of our new landlords and the security of our tenure for the future. We share passion, entrepreneurial spirit and ideologies with Iliad. This clear synergy provides a great outlook for the future of Liverpool Media Academy. 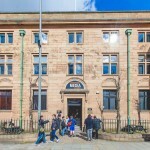 For more information on Liverpool Media Academy please visit www.liverpoolmediaacademy.com.